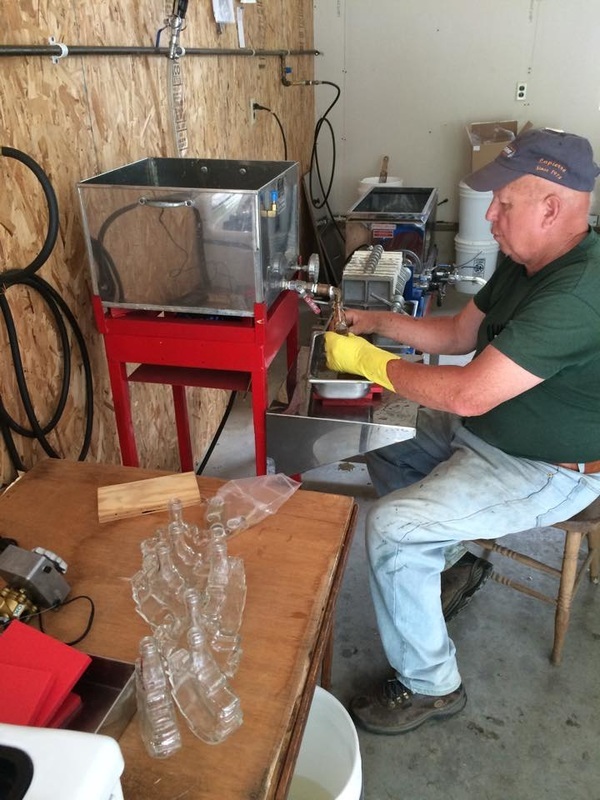 Bruce always had the dream of producing real Adirondack maple syrup on 100 acres we own in the heart of the Adirondack Park in Minerva, NY. 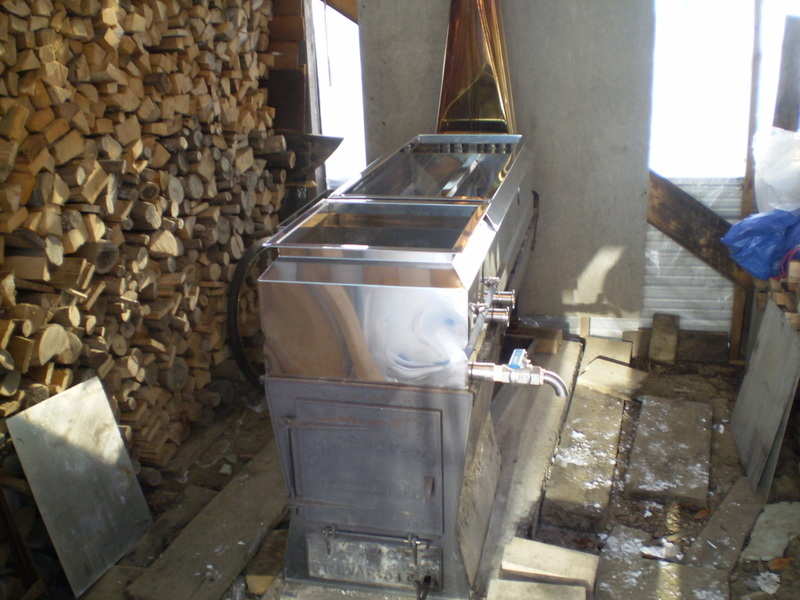 In 2010 production began in a hobby evaporator and a few gallons of syrup were made. 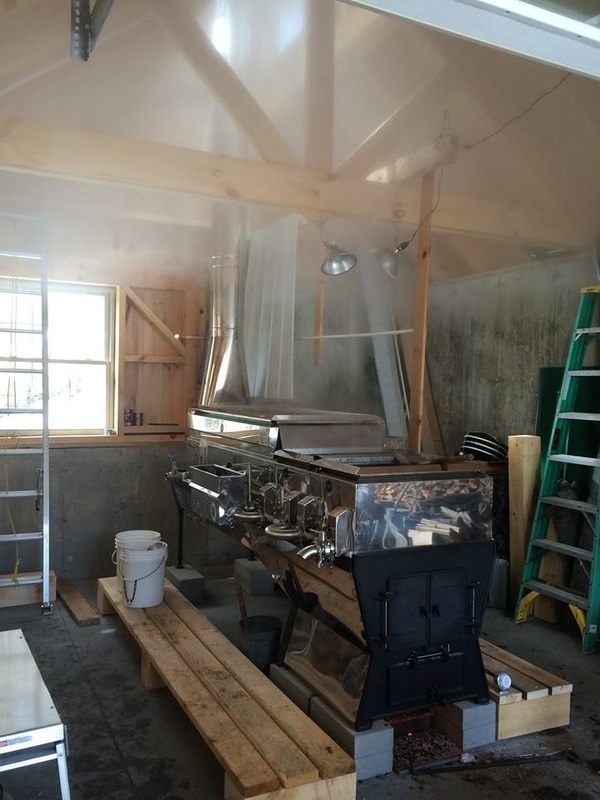 In 2015, a full blown sugar house was built and new equipment purchased to start larger scale production. 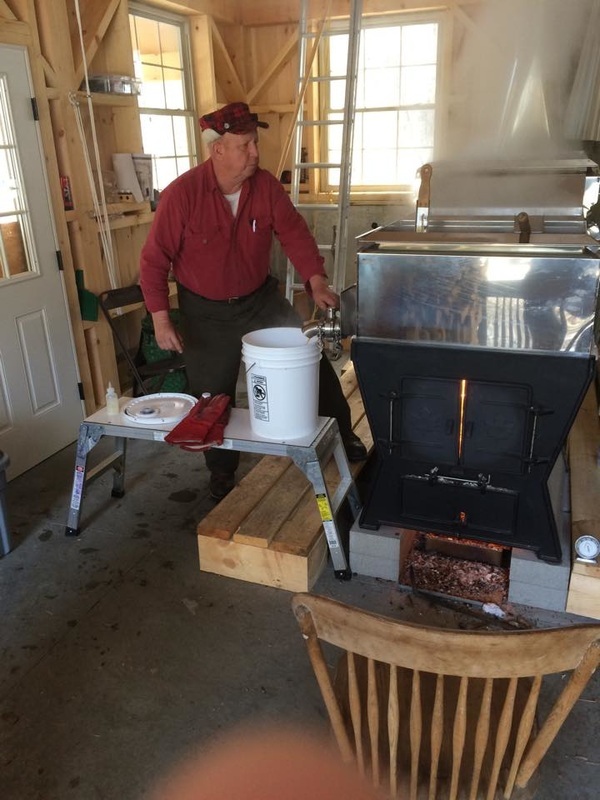 Considering the farm is a "hobby gone wild," it only makes sense that maple syrup would go that way too. 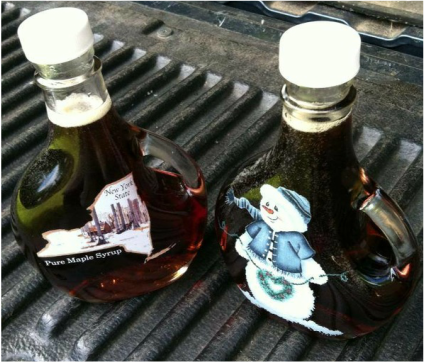 While our sugarbush isn't open to the public, we do sell our syrup year round and especially at Christmas at the farm. 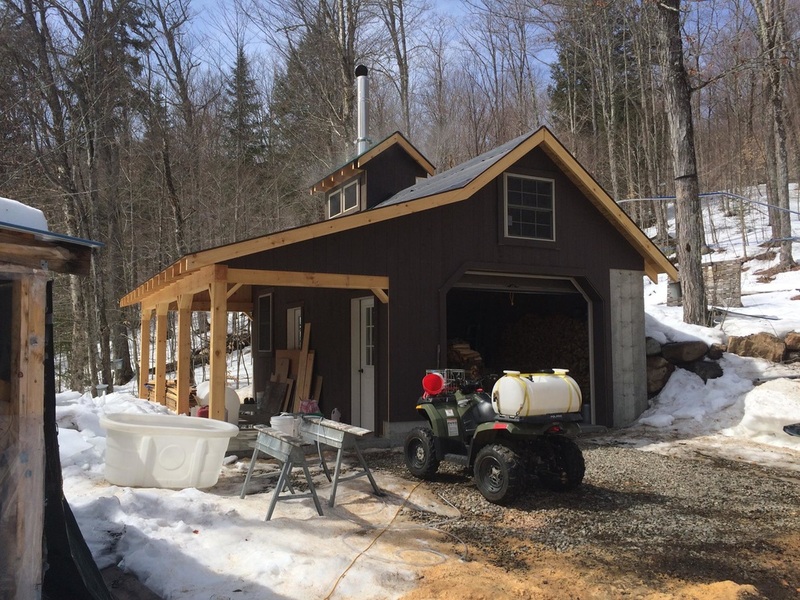 Check out the photos of our genuine Adirondack sugarbush! 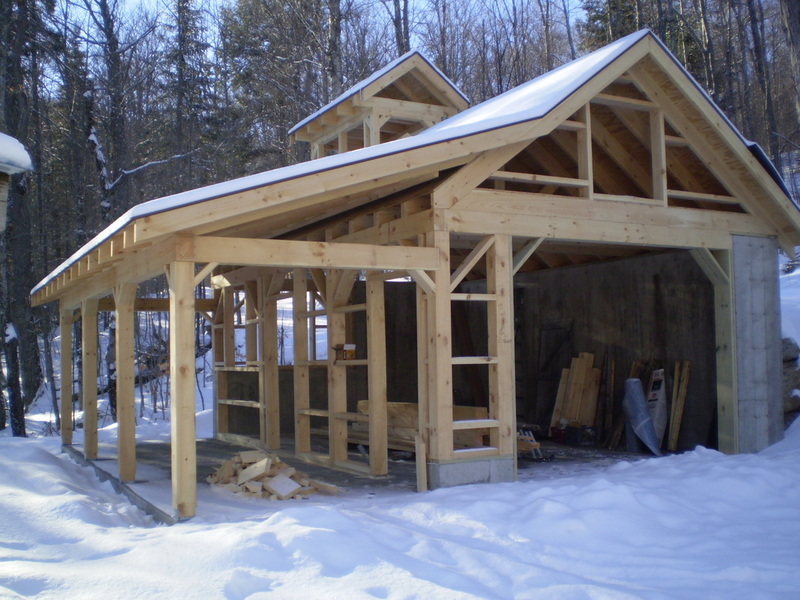 Visit Our Online Store for Shipping within the U.S.
Post and Beam Construction of New Sugar House, January 2015. 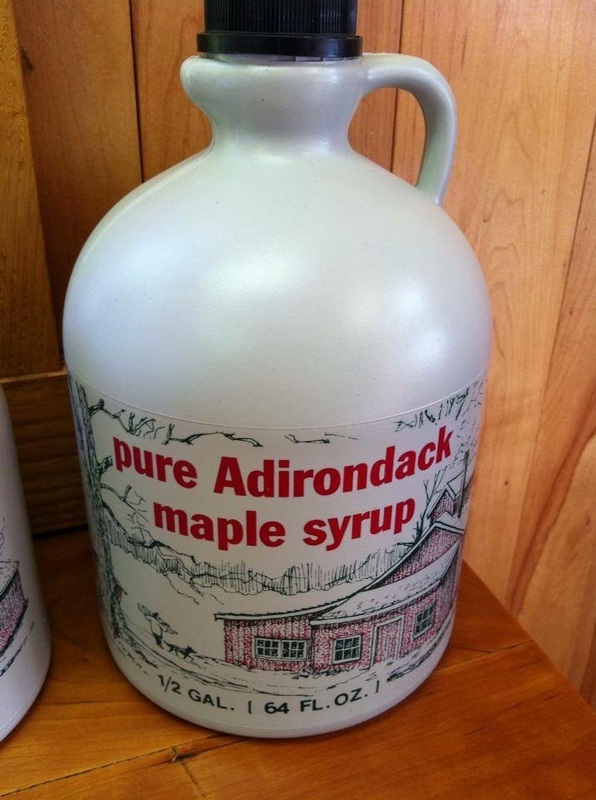 Genuine Adirondack Maple Syrup ready to be enjoyed! 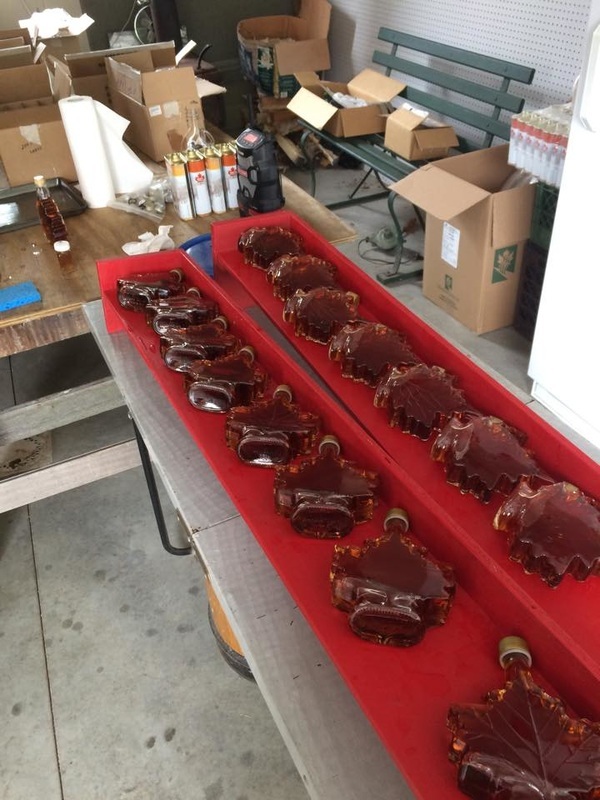 Bottled Syrup cooling and getting ready for labels.